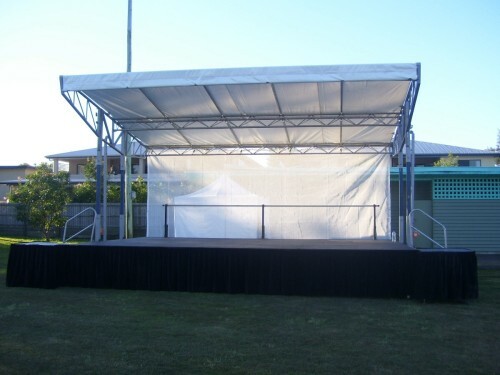 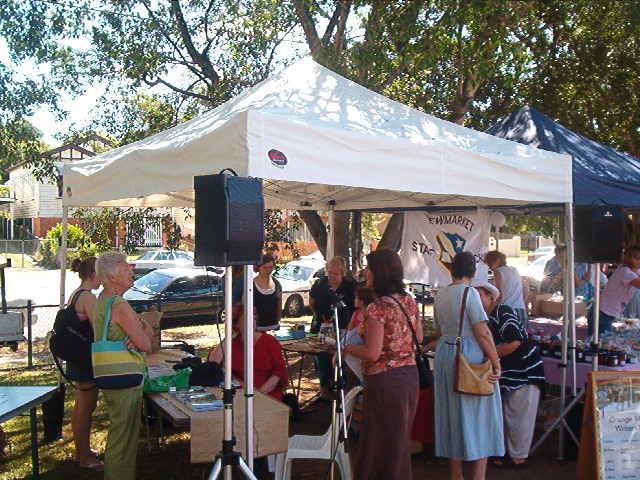 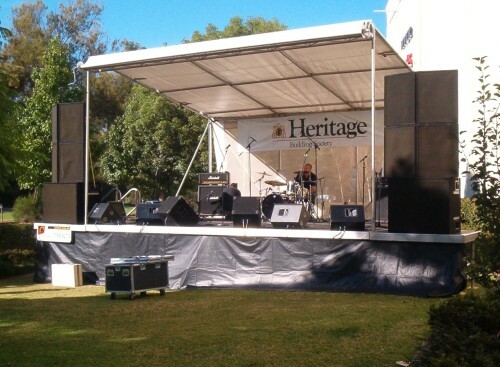 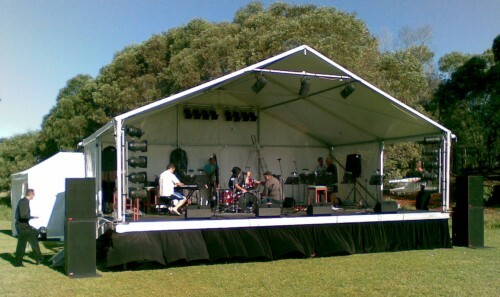 We can supply a range of staging solutions for your event or function in Brisbane, the Gold Coast, the Sunshine Coast or anywhere else in South East Queensland (SEQ). 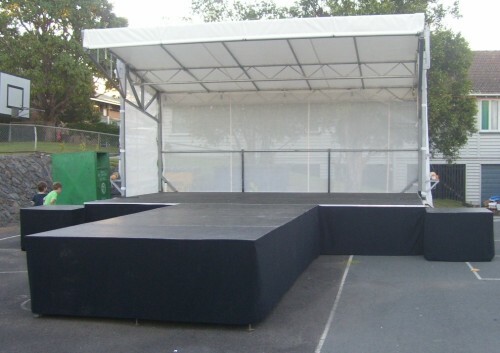 We can also supply a Sound and Lighting 6m x 15m Marquee,Green/Change Rooms (any size)c/w Fans, Tables, Chairs, Lights, Eskies, Mirror and Clothes Rack, Catwalks and Drum Risers. 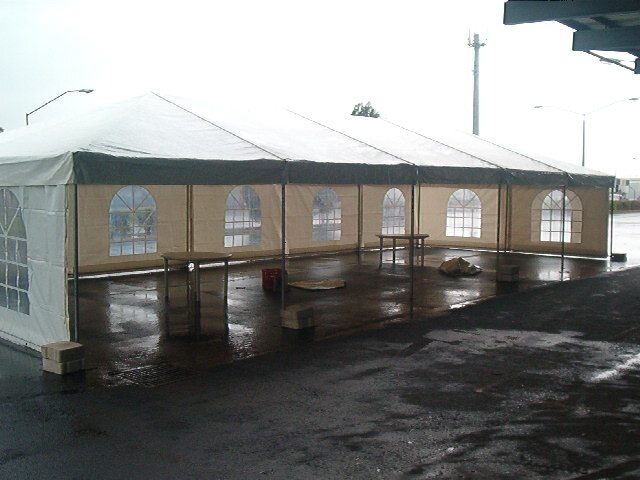 Restroom facilities are a high priority item and the availability of the best in portable services adds to the promotional advertising for the event. 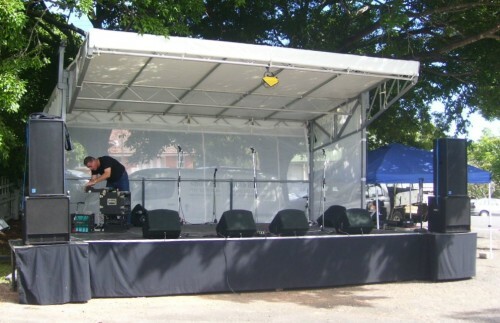 This 20ft portable restroom trailer will service approximately the same number of people as 25 individual units and just as important, the cost is no more.